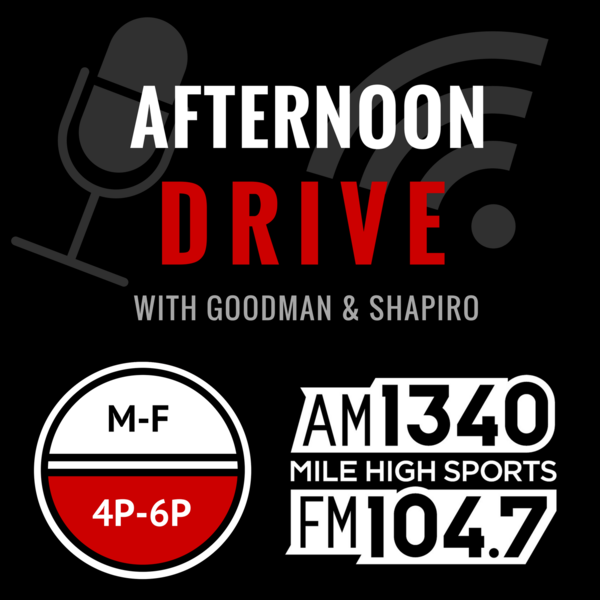 Audioboom / Wednesday Feb 5th: Hour 1 - Paul Millsap, biggest bust in Nuggets history? Is Paul Millsap the biggest bust in Nuggets history? Denver sports history? Doug Ottewill of MHS Magazine joins Eric and Les to discuss.